After months of technical studies, stakeholder meetings and public engagement, an LRT route has emerged within the Centre LRT Study area. 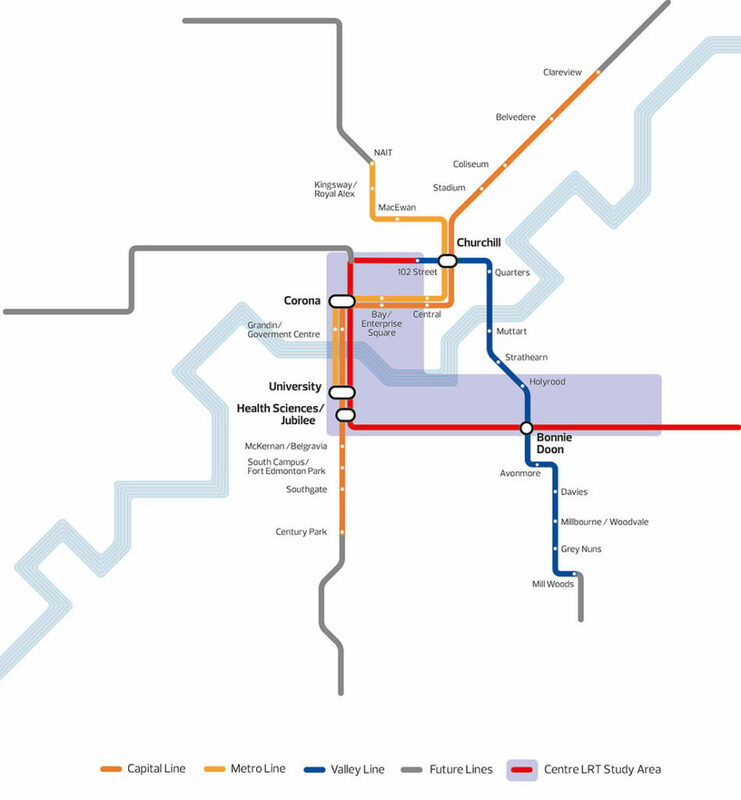 The Centre LRT Study team is ready to present the LRT route preferred as the best option to connect Downtown, the University area, Strathcona and Bonnie Doon. Imagine what OCL’s recreation and open spaces can be for a chance to win a $500 cash prize! The Oliver Community League board has voted against the proposed land swap. What should you know? Copyright © Oliver Community League. All rights reserved. Web Design by Kim Tanasichuk.